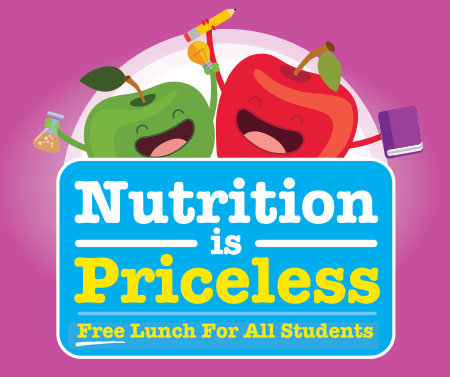 Starting in 2017, lunch is completely free for all NYC public school students! 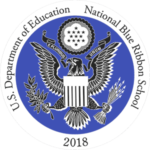 Please note that ALL parents must complete and return a National School Food Program form, which is distributed at the beginning of the school year, in order for PS 183 to receive the appropriate allocation of federal Title 1 dollars and to determine the eligibility of children for certain rights and services under the No Child Left Behind Act. Please CLICK HERE to complete the application on-line.